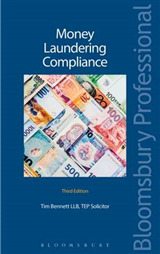 "This excellent book...is the product of considerable industry and of a great deal of skill and experience... and certainly should find its way into the library of all who conduct criminal litigation in fraud cases, amongst them the judges on whom the duty of trying these cases fall." 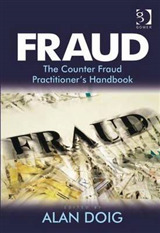 HHJ Alistair McCreath, Recorder of Westminster, Southwark Crown Court from the Foreword This concise guide to the practice of fraud cases covers how fraud is committed, detected, prosecuted and defended. 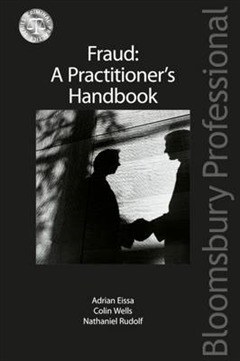 Written in a level of detail that is both informative and accessible, much of the information contained in the book is presented in tabular format to enable readers to assimilate various checklists. 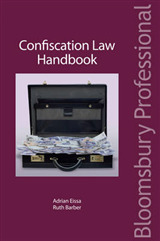 The tables cover what must be proved, the means by which the case is capable of being proved, the most frequently encountered issues and the defences available for each. 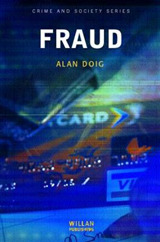 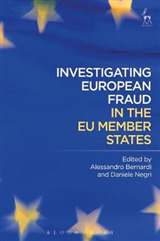 It also includes indicators of prevalent fraud offences, the practical issues which are likely to arise in each circumstance and information on sentencing for many individual types of fraud offence.